Do you like your meditative exploration games? 0°N 0°W looks absolutely surreal and it added Linux support. They haven't announced it yet, with Linux support being added two days ago as they're currently working on the changelog. It is very much live though. 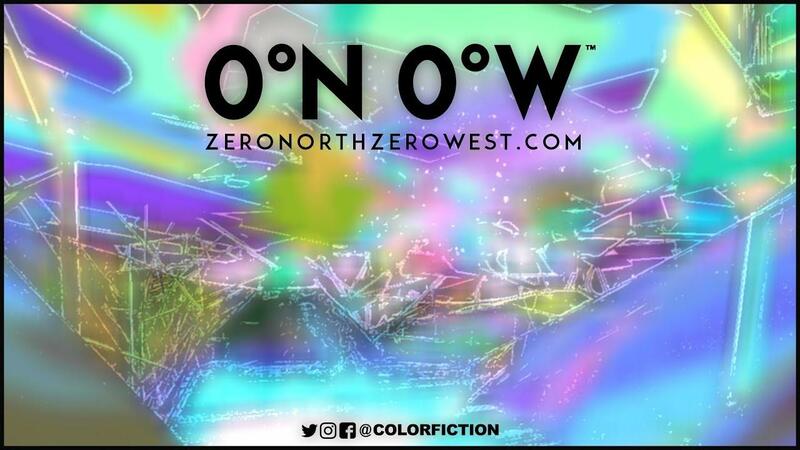 0°N 0°W is a first person exploration game. It's an entirely non linear experience through multiple open worlds where everything you see is accessible. The focus is a meditative adventure apt for all ages with the sole objective of discovering beautiful environments to relax in. A randomized level progression system will provide a different journey each time you play! Photosensitive epileptic seizures warning! Lots of flashing colours and such, might not be suitable if you have issues with such things. You can go anywhere, visit anything! There are no barriers or invisible walls to block your curiosity in these magical worlds. Each time you play you'll have a different journey! Destinations are unique not procedural so you can always revisit them, however the manner in which all these worlds come together changes continuously; giving you a unique experience. A minimalist casual gaming experience that eliminates loading screens, user interfaces, inventories, skill trees, stats, quick time events, puzzles, etc. This is gameplay distilled to its very essence with the sole objective to explore in wonder! An evocative musical soundtrack composed of cascading arpeggios and vast soundscapes to get lost in. This is not a guided tale, but an introspective journey through an otherworldly reality. It is an experience to enjoy! Looks like the kind of experience you need if you want to hide from the world for a while, looks and sounds really strange but in a good and interesting kind of way. Find it on Steam and itch.io. I'm always kind of wary of games that descibe themselves as "minimalist" but in this case the price is decent, it looks interesting and they have a DRM free copy so i'm game to give it a go. I dunno. Looking at the trailer, it's not an aesthetic that really grabs me. If it's all about the looks and I'm not into the look then it probably isn't for me. Looks like the audience is people who want to do LSD. ElectricPrism Looks like the audience is people who want to do LSD. ...and the problem with that is? ?